Our bottom levels in both play areas are accessible for wheelchair users. 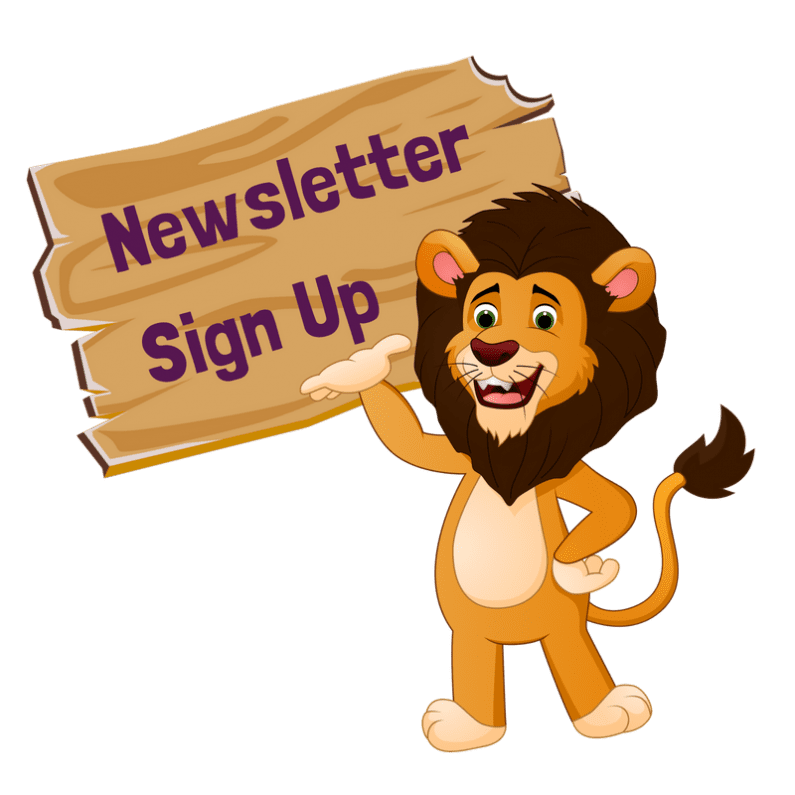 ROARSOME birthday parties at Roar and Explore! 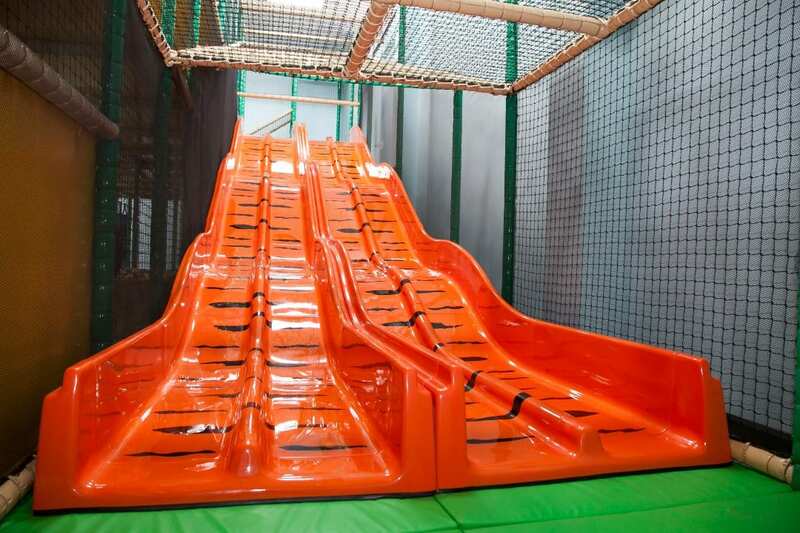 DISCOVER AN ADVENTURE AT BELFAST’S NEWEST INDOOR PLAY AREA! Roar and Explore is a fun-filled soft play area in Belfast. Located at Dairy Farm Shopping Centre we have a large state-of-the-art play frame full of obstacles, twists and turns and multi-level toddler area for little adventurers to enjoy. Our aim to provide a fun and safe environment for children to explore and learn. Plus make new friends and most of all to play and have fun! Roary’s Café also offers a relaxed space for adults to watch their children while enjoying tasty treats and coffee from our kitchen! Roar and Explore is a social enterprise with all profits being reinvested back into the area and community. Please note, we are closed during term time on Tuesdays. During school holidays we are open 9:30 AM – 6:00 PM every day. *Toddler mornings include free juice and toast for every child between 9:30 AM and 11:30 AM. Are you a registered childminder? We are delighted to offer our new childminder discount card for midweek play at Roar and Explore. Group rates available for schools and clubs – contact us for more info. There’s a bumpy tiger slide onto the jungle floor for only the bravest of adventurers, suspended rope bridges to the top of the trees plus don’t get caught in the dangling snakes along the way! 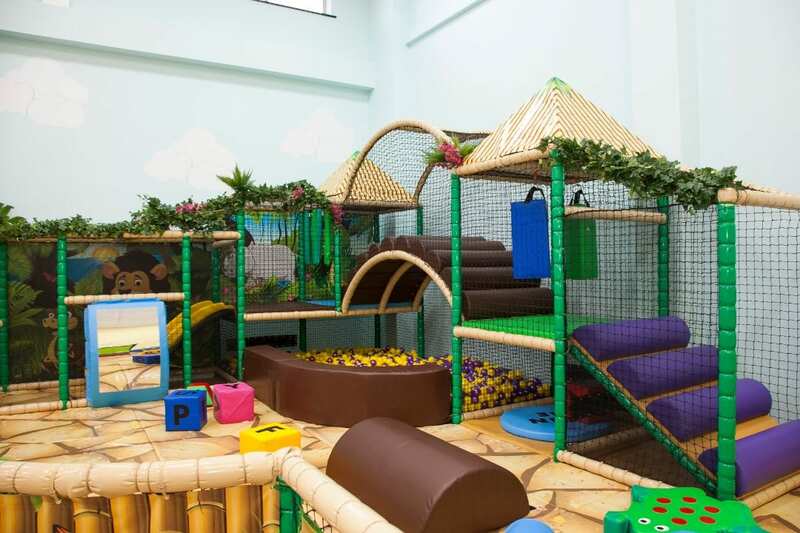 For little adventurers, we have a specially designed multi-level soft play area to enjoy. See them explore the sensory ball pit, clamber to the top of the Safari Hut and race down the toddler slide. 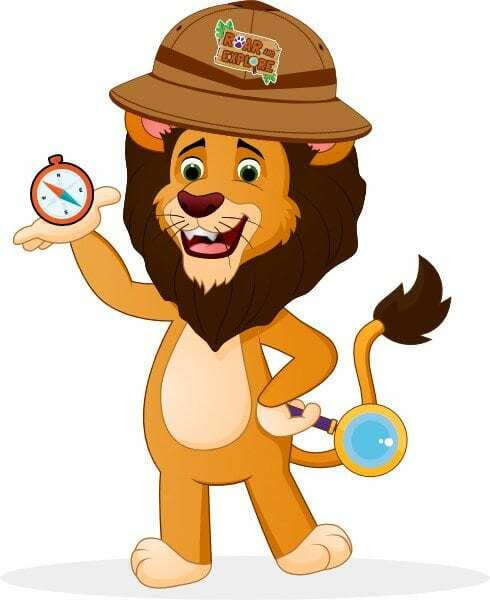 We offer birthday packages in one of our three ROARsome party rooms. Why not out our party page for more details! We even offer food platters for adults! Simply register for FREE at the bottom of any page.